Skiing is a great activity for a social gathering as a group. If you want to continue the fun and relaxation away from the slopes our coaches have all the comfort and amenities to help. They have TVs and DVDs on board as well as tea and coffee facilities. There’s also plenty of space to accommodate any ski equipment you may be taking with you. Scotland has many enticing ski spots that you may be tempted to visit and you’ll want to get there as quickly, safely, and comfortably as possible. 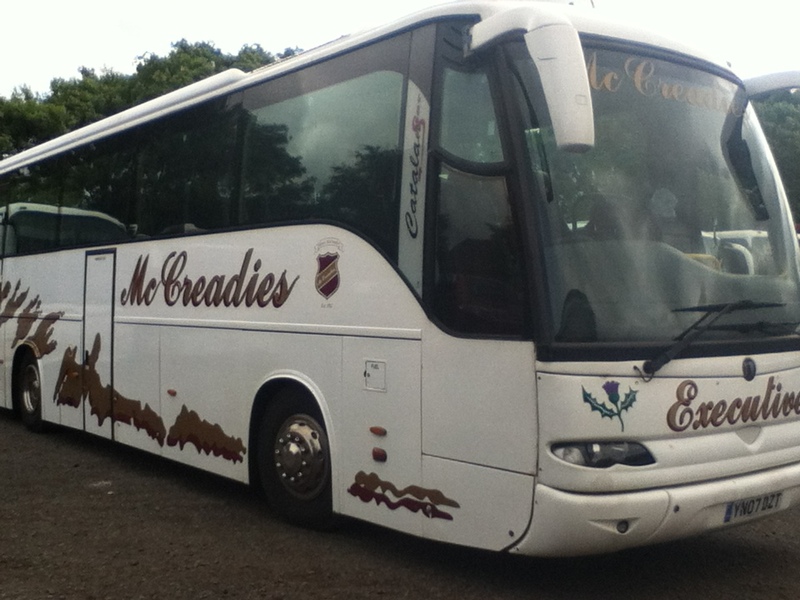 If you want to take a coach to Aviemore we regularly send vehicles there, as well as Glenshee and the Cairngorms. 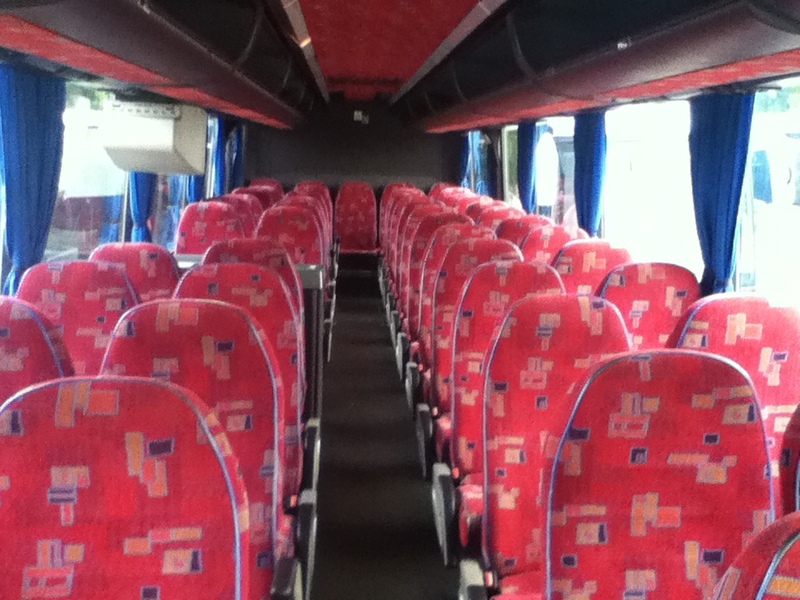 We’re experts in skiing trip coach travel. If you want to travel outside of Scotland why not speak to us about our coach tours to several mainland Europe destinations.